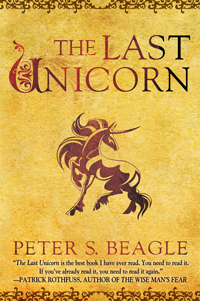 Former island resident Peter Beagle is a World Fantasy Award nominee and author of the bestselling fantasy classic The Last Unicorn (1991) as well as many other highly acclaimed works. His novels and stories have been translated into sixteen languages, and his long and fascinating career has covered everything from journalism and stage adaptations to songwriting and performances. 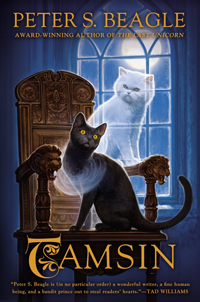 He has given readings, lectures, and concerts of his own songs from coast to coast, and has written several screenplays, including Ralph Bakshi's film version of The Lord of the Rings. 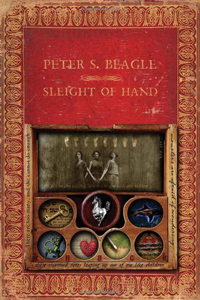 Beagle's most recent works include Sleight of Hand (2011) and Tamsin (2013). 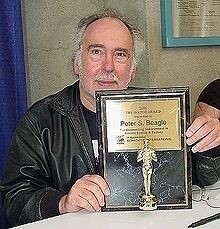 For more information please go to http://en.wikipedia.org/wiki/Peter_S._Beagle.